AAI will challenge the Railways for the title after the latter beat Assam 3-1 to return to the final for the first time since 2011. Ahead of the Senior National Championships, Asian junior champion Lakshya Sen received a huge boost of confidence when he guided the Airports Authority of India (AAI) to the final of the Yonex-Sunrise 74th Inter State-Inter Zonal Badminton Championships at Guwahati on Sunday. 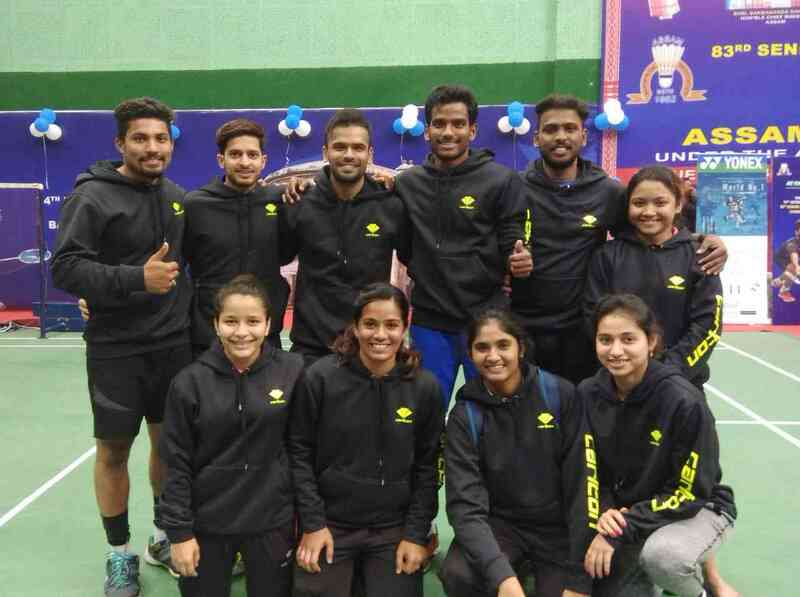 With a commanding 3-0 victory over Andhra Pradesh, AAI will challenge the Railways for the title after the latter beat Assam 3-1 to return to the final for the first time since 2011. The 17-year-old Sen refused to put a foot wrong and completely outclassed Andhra’s Jagadeesh K 21-10, 21-13 in just 30 minutes. 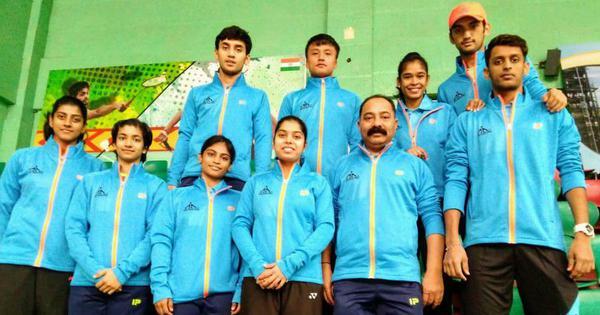 While the World Junior Championships bronze medallist cruised in his match, AAI though had to work hard for the other two wins. Malvika Bansod fought back from a game down to edge Sai Uttejitha Rao Chukka 13-21, 21-14, 21-15 in the women’s singles clash that showed her resilience in ample amounts. Shlok Ramchandran and Chirag Sen teamed up to beat Krishna Prasad Garaga and Gouse Shaik 18-21, 21-14, 21-18 in a hard-fought men’s doubles rubber. The Railways team are in fine form as well. Earlier in the day, the Railways rode high on the performances of Dey and Rane’s performances to blank Delhi 3-0 in the preliminaries. Dey was a 21-10, 21-15 winner over Swarnaraj Bora while Rane had to fight tooth and nail to secure a 23-21, 24-22 win over Bhavya Rishi. Kabir Kanzarkar and Hemanagendra Babu beat Utkarsh Arora and Bora 18-21, 21-15, 21-13 in men’s doubles. For AAI, Sen and Aakarshi Kashyap shone with a couple of brilliant victories and helped their team trounce Maharashtra 3-0. Sen needed 32 minutes to prevail over Harsheel Dani 21-14, 21-13 and was followed by an equally dominant 21-6, 21-18 win by Kashyap over Neha Pandit. Ramchandran and Sen faced no hassle in their 21-8, 21-14 win over Deep Rambhya and Pratik Ranade. Andhra Pradesh too blanked Uttar Pradesh with consummate ease in a 3-0 scoreline. Jagadeesh K staved off a late surge from Tapas Shukla for a 21-13, 23-21 win. The women’s singles point was bagged by Sai Uttejitha, who easily beat Arushi Singh 21-16, 21-7. Krishna Prasad and Shaik then completed the job by defeating Kapil Chaudhry and Shubham Yadav 21-18, 21-12.